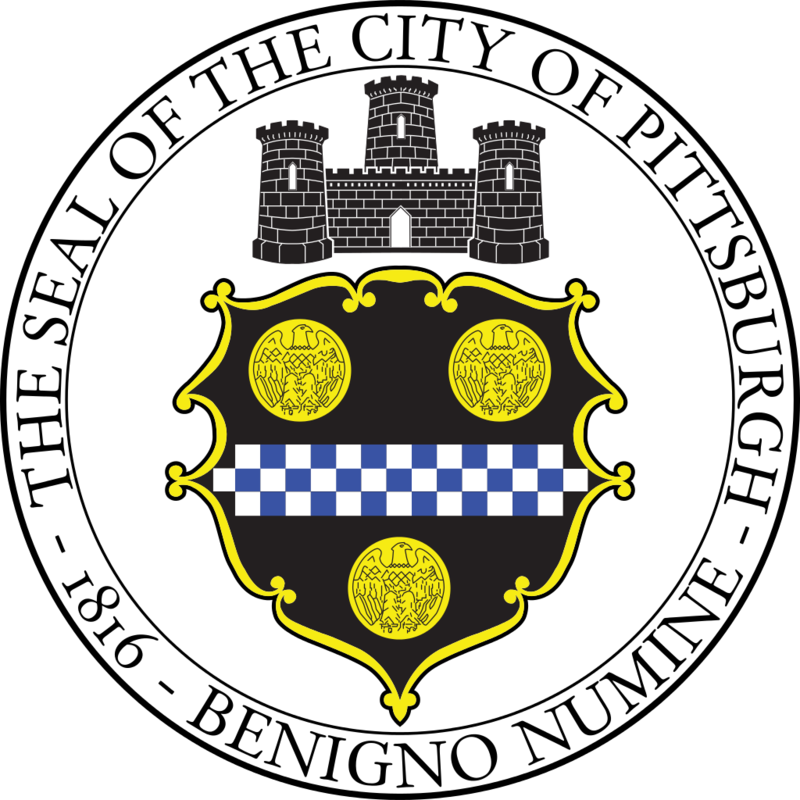 The Pittsburgh Water and Sewer Authority is seeking bids from qualified individuals or firms for the replacement of the emergency lighting UPS on the second floor of the membrane filtration building and to replace the cooling fans and control panel for the existing 1500 kVA transformer that supplies power to the building. All questions relating to the solicitation itself are due no later than May 22, 2017, and shall be directed to the contact designed under “Have a Question?” All Bidders interested in submitting a bid in response to this solicitation are invited to attend a Pre-Bid Meeting on May 16, 2017 at 11:00 a.m. EST in the Authority’s conference room located at 1200 Penn Ave., Pittsburgh, PA, 15222. The purpose of this meeting is to give an overview of the contract requirements and to allow Bidders to ask questions.